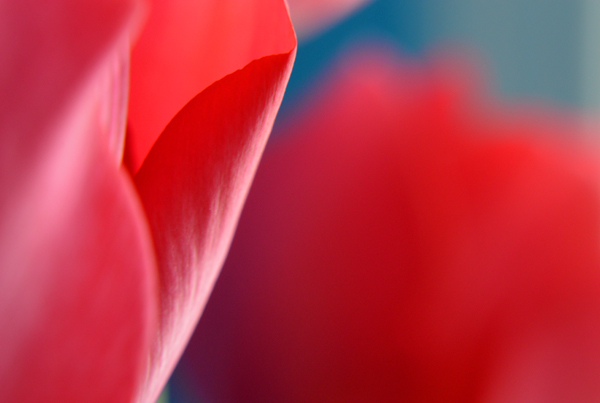 Inside tulips soak up the sun. Looks like we might be getting spring soon after all. Can’t wait to photograph the outdoor flowers. thanks – petals can look like super fine velvet. thank you, Sabrina. nature is simple beauty.